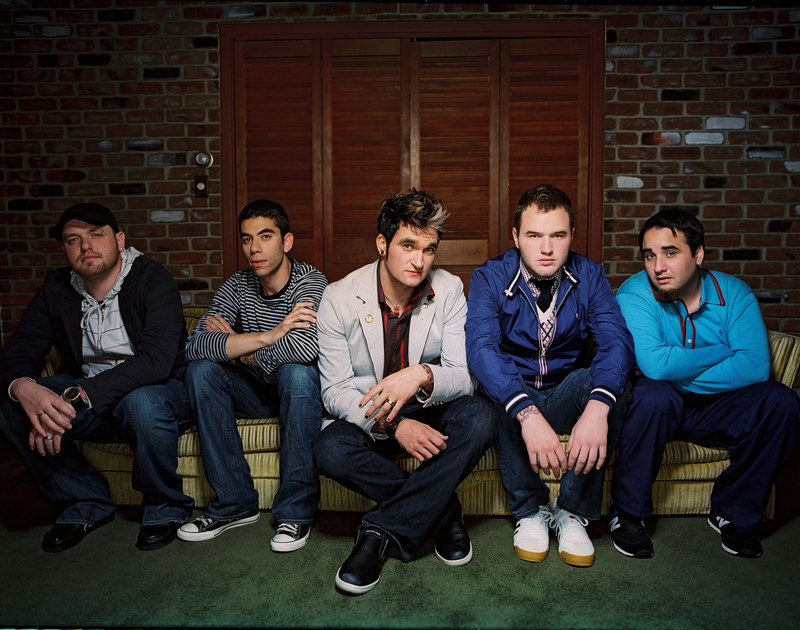 Sticks and Stones is the third studio album by New Found Glory and their breakthrough as major label debut being certified gold by the RIAA within its same year of release. The most popular singles to date are My Friends Over You and Head On Collision. Being a young impressionable upstart in music, I really grew attached to this band and the message this album presented. The overall theme I understood then and now is that the struggles of youth only become more of an uphill battle one generation after the next. Social acceptance, growing into our own personalities, learning curves in school, friendships and relationships gained and broken, are all common themes of an adolescent and can carry on well enough into adulthood. But the inspiration in this album leads one to the conclusion of cherishing the good times and living on despite all the ups and downs. My Friends Over You – The lead single off Sticks Stones and the highest charting song as well, My Friends Over You is inspired by guitarist Chad Gilbert’s relationship issues with a girl who cheated on him and not being able to keep things together. While on tour he eventually broke things off with her, choosing his bros over…well you get the idea of the songs importance on friends before relationships. What can a listener take from this? If you have good friends don’t abandon them for someone who doesn’t appreciate you. That statement may sound corny, but hey…it’s said for a reason so be smart and consider your steps in life carefully. Understatement – Pushing the album into reality with heavy hitting guitars and a pounding bass line of eighth notes, this song pushes along the pacing of the album to get you pumped and ready to sing along with the chorus. Whether it’s about someone getting too much pride and forgetting who their friends are, or moving along the lines that it’s you who’s burned bridges this song presents itself as a very deep look into how quick circumstances change and cause us all to become someone new for better or for worse. Sonny – A straightforward touching song with a bit of punk edge. Sonny is about lead singer Jordan Pundik’s grandfather who passed away, his nickname being Sonny. Losing my grandfather early in life, this song helped me remember how was the pillar that held a family together, shared laughs with me, and always made sure I was smiling when spending time with him. Much like Jordan, I feel the same pain when the lyrics go to the heart wrenching Chorus kicks in: An empty chair at all the tables, and I’ll be seeing you when all my days boil down. While it’s a fun punk song to jump around too, it’s also a great way to remember someone we love and miss. Music often helps us bring out emotions sentences and speeches can’t. Head On Collision – The second single off Sticks and Stones, Head On Collision was written during a time when the band uprooted themselves from Florida and into the depths of California to take a more serious step into music. Coming from the viewpoint of Chad and Jordan, This song marks that move and how they couldn’t visit their families as much and the prison you can make when trying to make progress in life. Former member Steve Klein took the inspiration as eventually telling someone you don’t want to be with them anymore. So many meanings internally by the band can be found, but I think the message rings true in the fact the lyrics talk about missing your former life and trying to adjust to the criticism of a new audience while trying to maintain your positivity. 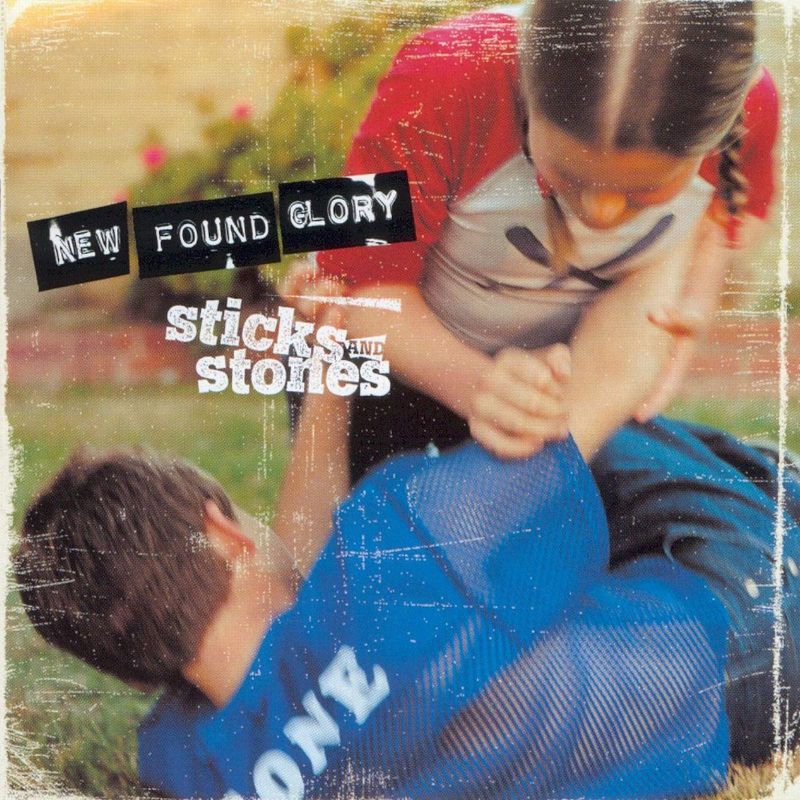 Ending Comments: From my youth to now, Sticks and Stones by New Found Glory has always presented itself for an anthem of personal growth and identity search in a world where one can easily become lost. With that being said, any punk music enthusiast will no doubt say that this album and band has contributed to the way the genre is played now. While there are many other great tracks to be found throughout, I can’t fit all of my love for them into this article. So be sure to check out the band and their body of work to find that one song that means something to you, as I am merely giving my own thoughts on this it’s up to YOU to find what you consider good music! Personal Favorite Tracks: It’s Been A Summer, Sonny, My Friends Over You, Head On Collision, Something I Call Personality, Forget My Name. 2002, Album, Contrast, Control, Feature, James, New Found Glory, Pop, Punk, Review, Sticks, Stones, West. Bookmark.